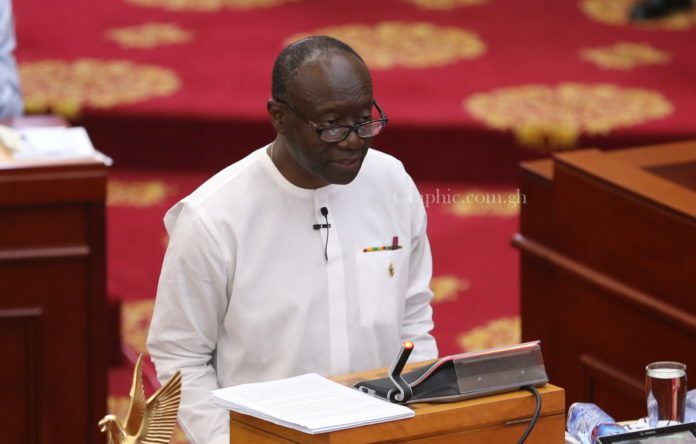 Finance Minister, Mr. Ken Ofori Atta has disclosed that government is ‘structuring’ the proposed issuance of a US$50bn century bond that will strengthen the local currency and help grow the economy. “More significantly, for now, we are structuring what we call the century bond for US$50bn; and a successful century bond will then make everybody pretty comfortable about the future of our needs for both infrastructure and the foreign exchange we need, so that we have a lot more stability,” he told B&FT in an interview at Parliament House when he appeared before the House to present some financial agreements for approval on Monday. The idea of a century bond was mooted by government about a month ago, but the modalities and terms are not yet known. According to Mr. Ofori Atta, in spite of the dollar’s resilience due to the US economy, the cedi has “held its own quite well”, but acknowledged its effect on businesses. He clarified that the euro has been down about six percent, the GBP down by four percent and the South African rand down by over 12 percent, whereas Ghana’s currency has depreciated by about 7 percent compared to 4.5 percent last year. Furthermore, he indicated that the US$1.3bn cocoa proceeds facility that was signed last Thursday will help to make people “feel comfortable”. On the economy’s prospects, he explained that once industrialisation begins to kick-in and is felt by Ghanaians, the total food import bill of about US$2.4bn a year will reduce drastically. Mr. Ofori-Atta also outlined measures to contain the country’s public debt stock and also indicated that rebasing of the Gross Domestic Product (GDP) is expected to be completed in the coming weeks. As of May this year, according to data from the central bank, Ghana’s public debt stood at GH¢154billion, representing 63.8 percent of GDP – up from GH¢137.3billion in May 2017. This, however, excludes the GH₵4.7billion Energy Bond. The country is in its final year of a US$918million deal with the International Monetary Fund (IMF). Working closely with the IMF, government is seeking to narrow the country’s fiscal deficit, which ratings agency Moody’s estimates will rise above 70 percent of Gross Domestic product by the end of December this year, and destabilise the local currency. “We are constantly watching that level to make sure we come below the 70 percent mark and, so far, it has been very good. I think there is going to be a rebasing, maybe by the end of this week, which will expand the denominator for the GDP. 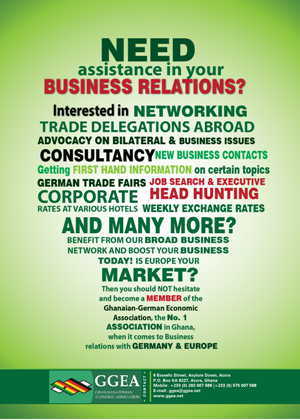 That will be helpful, but the real issue is whether we generate enough revenue to be able to support the interest and principal, and we are extremely optimistic that revenue flows in future years will increase to support that,” Mr. Ofori-Atta said. The Ghana Statistical Service had indicated that it is recalculating its Gross Domestic Product based on measurements from 2013 instead of 2006, to more accurately reflect recent activity in the petroleum, communications technology and construction sectors. According IMF estimates for 2017, Ghana’s US$47billion economy ranks eleventh in Africa after Tanzania, a 30 percent expansion will move it up one spot. This year’s rebasing will automatically make government’s deficit and debt levels appear more non-threatening. But it also means Ghana’s already-low tax revenue as a ratio of GDP will further slide below the regional average, analysts said. Rebasing the national accounts series means replacing the old base-year used for compiling the constant price estimates with a new and more recent base-year. It also ensures that policymakers work with the right data. It could also reduce the country’s debt to GDP ratio – that is, if the new estimates record some significant increase in value.